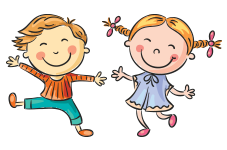 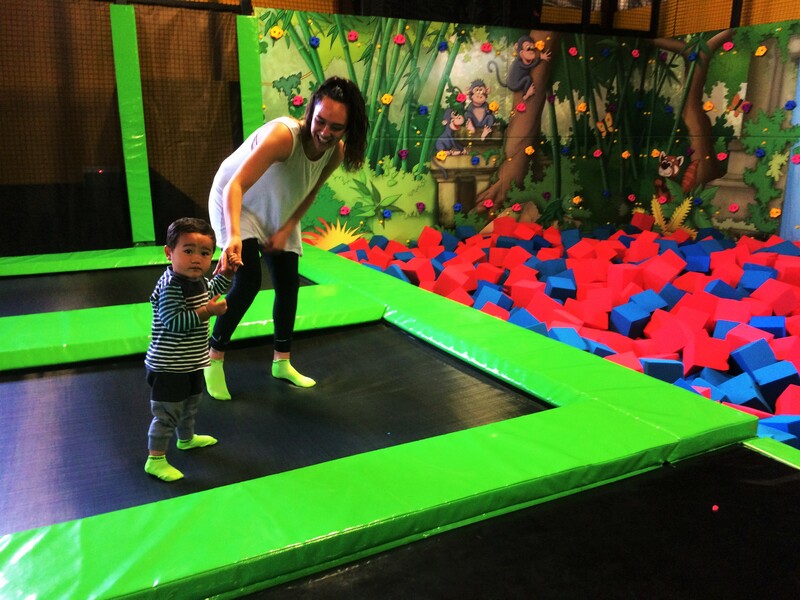 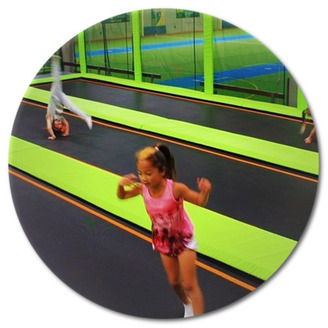 $10 for one Under 4 and a parent – 9am – 12pm weekdays (excluding school and public holidays). 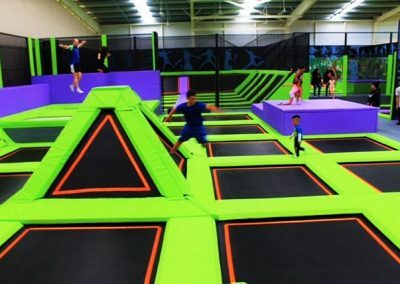 No Booking required. 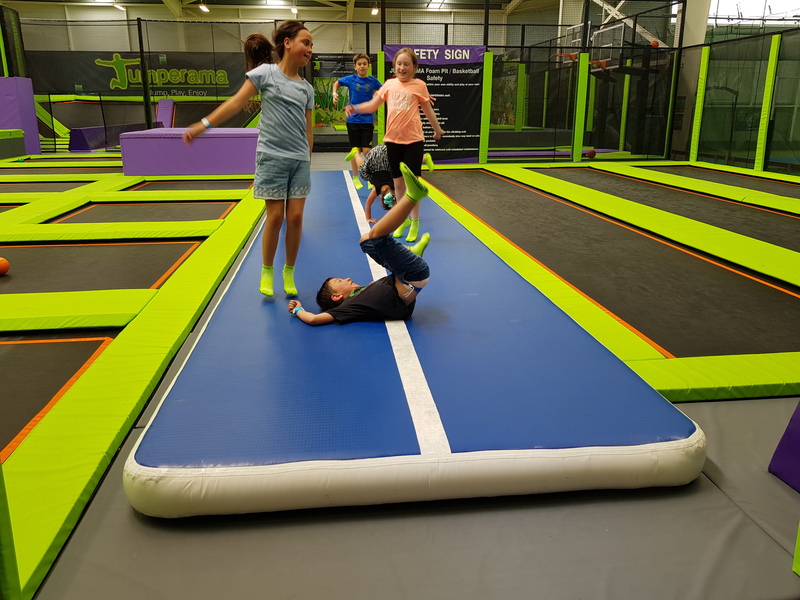 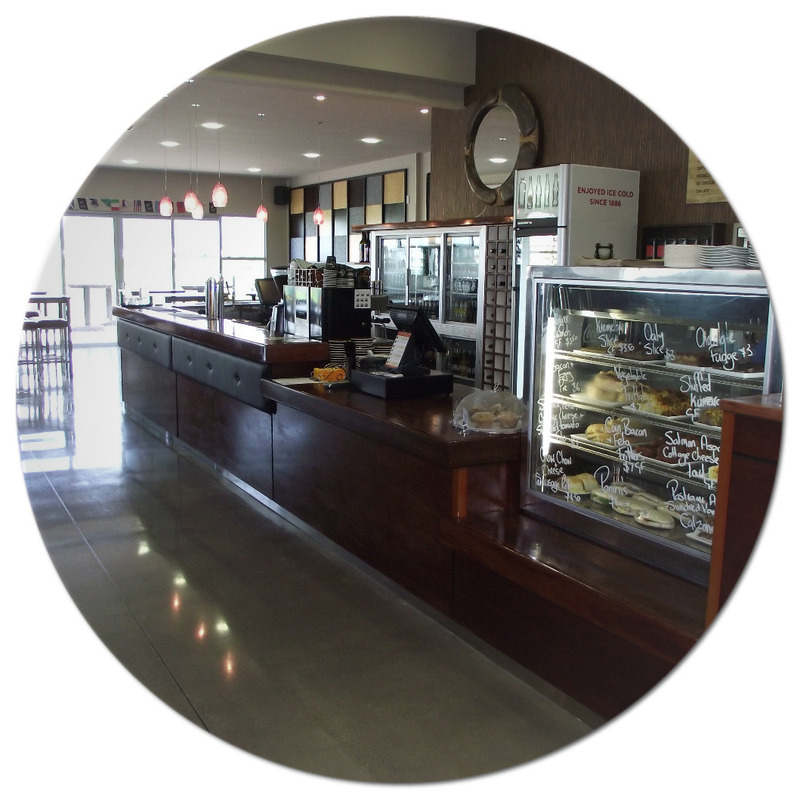 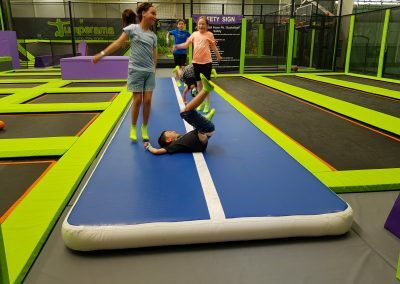 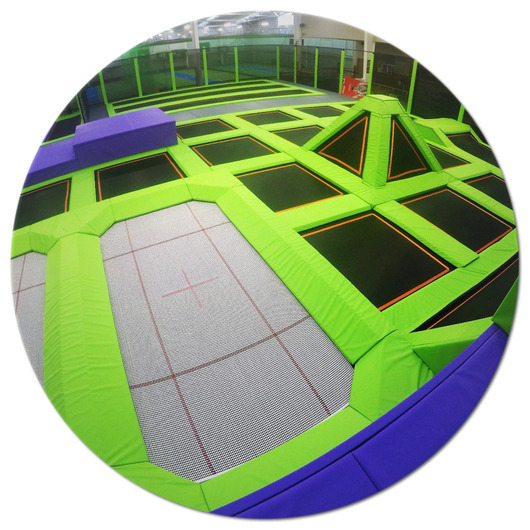 Our ‘All you can Jump’ special! 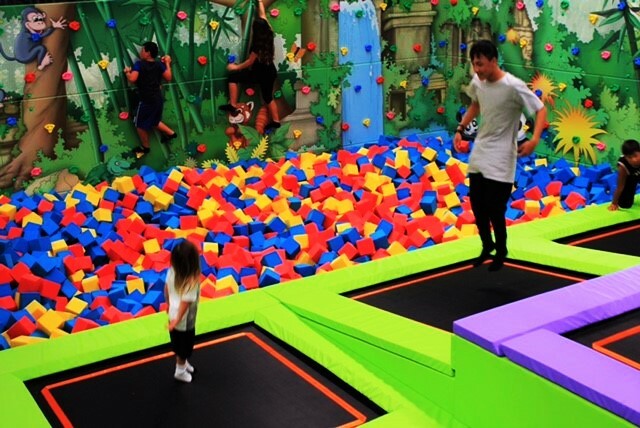 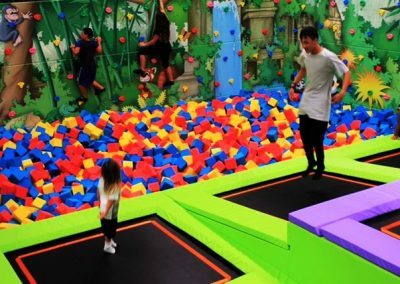 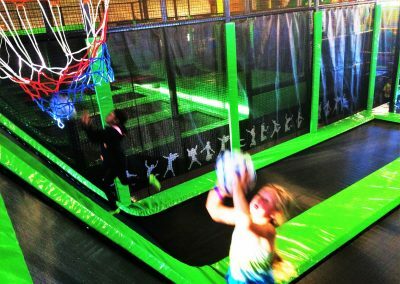 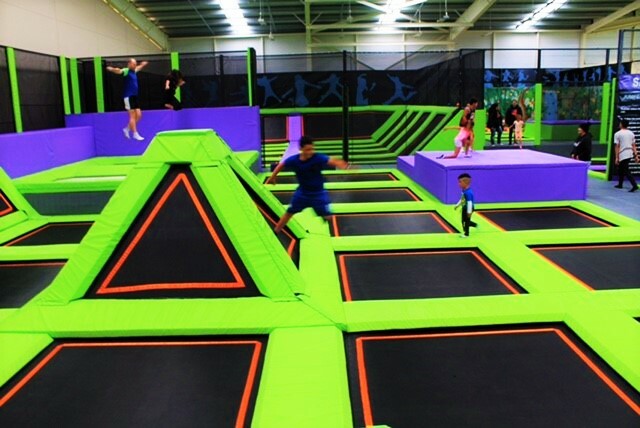 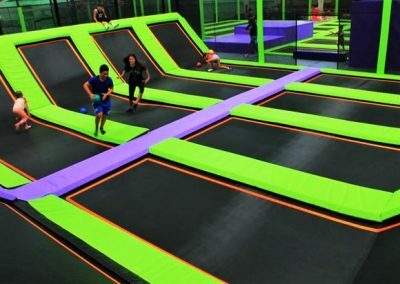 For the price of one hour general admission, get unlimited jumping between 5pm to 9pm every weekday! 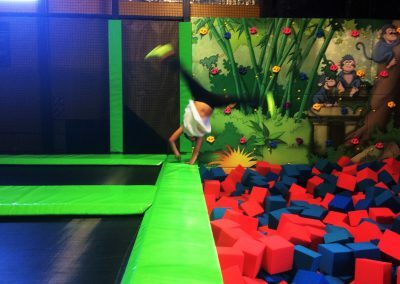 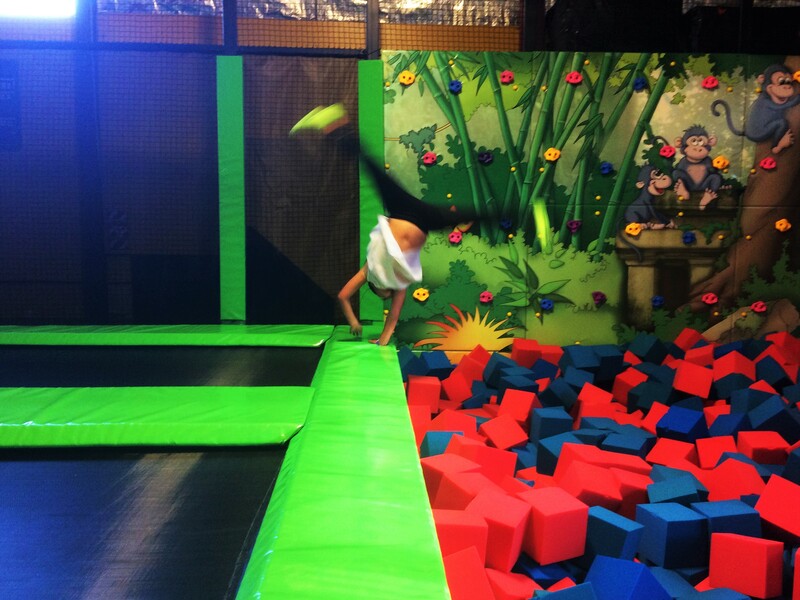 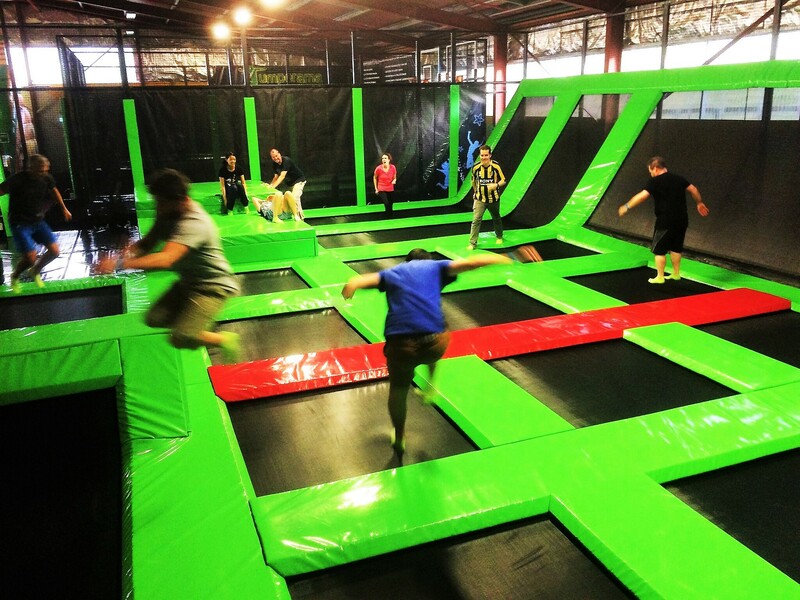 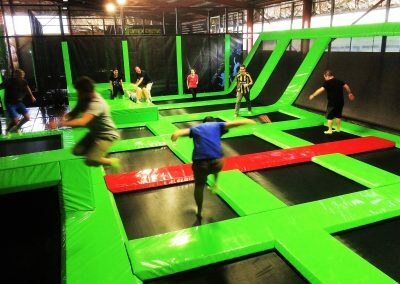 Wednesday Nights student rate of $10 for 5pm, 6pm, 7pm and 8pm time slots (excl Jumperama socks). 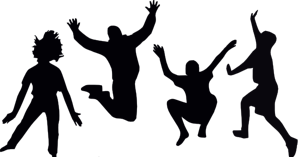 Present Student ID on arrival.